One of my favourite maps! isaiah40, if you can, I think you should post there and explain your reasons and all the "unsaid things"
I tried but i think nothing would be better than a mapmaker's reply. dolomite13 wrote: Has anyone given any consideration to simply cloning the map and labeling the map "USA 2.2", changing the xml for 40 players, and making this the second Battle Royale map? I think it could work quite well as one. 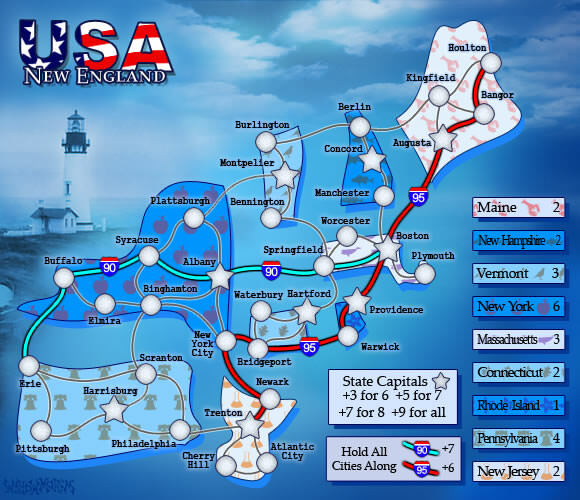 With this map "USA 2.1" staying an 8 player map. I wonder if this suggestion could be brought to the light of day. A simple graphics improvement could be to put a picture in the background? It obviously has to be quite faded and in just the right place to not make the map look more cluttered, but it should make it look more appealing and less clinical? I've just realized you have Tucson (Arizona) misspelt. Rodion wrote: I've just realized you have Tucson (Arizona) misspelt. So I do! Unfortunately since I have recently had both my backup and laptop hard drives crash, I have lost all my map files, so this won't be fixed any time soon!